Leadership in Action supports women's cooperatives around the shores of beautiful Lake Atitlan in Guatemala. 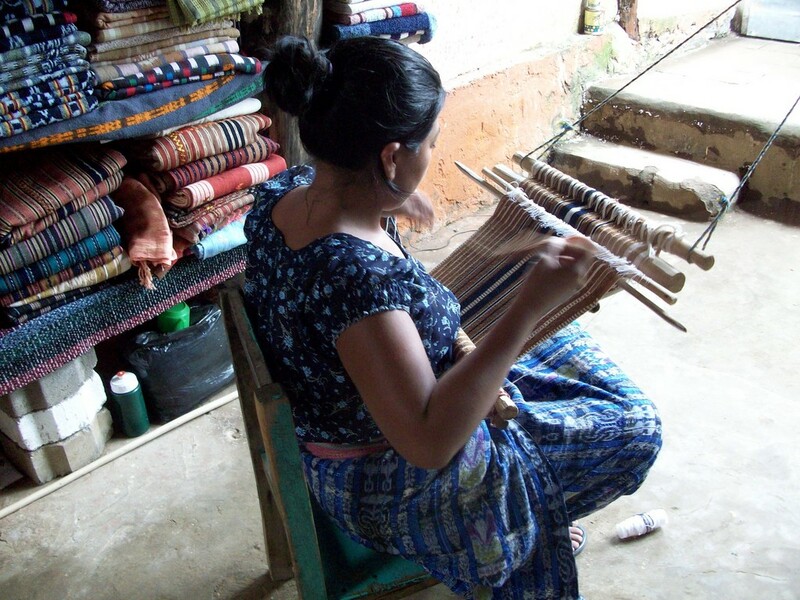 PROVIDENCE, Rhode Island – Leading Women, an organization which inspires, powers and honors the success of women leaders, returns this year to Guatemala at the end of March to enhance the capacity and sustainability of indigenous Mayan women and their families. Leadership in Action program participants use their leadership skills to build the capacity of a range of organizations including a health clinic, weaving cooperative, community center and APROS – a Mayan run cooperative organization whose main initiatives include maternal health education, working with elderly widows, and child education. Leading Women members participating in the 2012 trip include Joan M. Gagnon, CPA, CFP, MST, PFS of Gagnon Wealth Management, LLC; Dr. Shirley Spater Freedman, Director, Samuels Sinclair Dental Center at Rhode Island Hospital; Linda Ferraro, Leadership Development Consultant and Assistant Professor of Management; MJ Kaplan, President and CEO of Kaplan Consulting LLC; and Lisa J. Bryant. They will facilitate the development of marketing plans, board and staff development, provide dental services, and advance APROS’ ambitious plans for microcredit and a computer lab for the students in their village. The “Leadership in Action” international skills exchange program is designed for mid- to senior managers who are required to effectively create and or execute strategy and lead their teams through change. It is designed for leaders from organizations that do business in or intend to do business in emerging markets; are rapidly changing and foresee sustained periods of change; require increasingly rapid cycles of change; and must drive strategic alignment down to front-line employees. Leading Women’s innovative solutions, based on proprietary research, uncover and address hidden gender bias in talent management and development systems and help companies achieve their goals for women’s advancement. Each solution delivers a unique perspective and practical tools for overcoming the common barriers to women’s advancement. To fit the reality of today’s workplace, Leading Women’s solutions are delivered live, virtually, online and in combination. Leading Women is a certified woman-owned business – WBENC. Partner with Leading Women to advance supplier diversity goals.